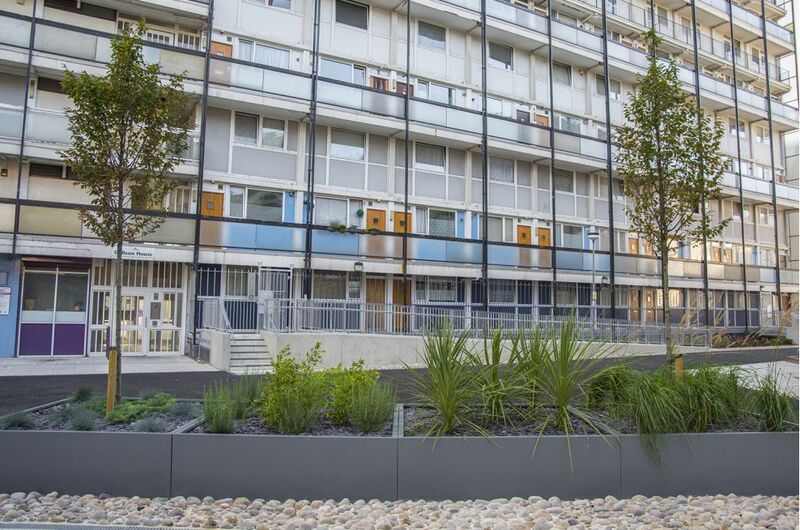 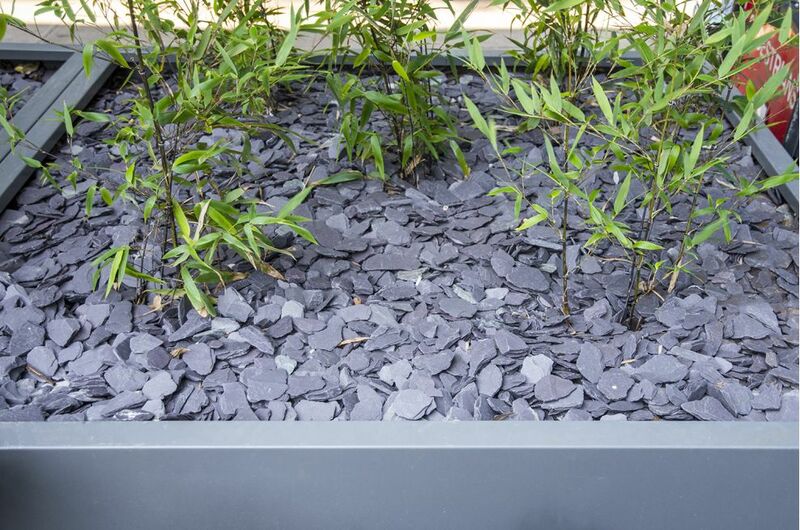 Bespoke powder coated steel planters were commissioned for Telford Homes’ new PARKSIDE QUARTER development on the Isle of Dogs, London E14. 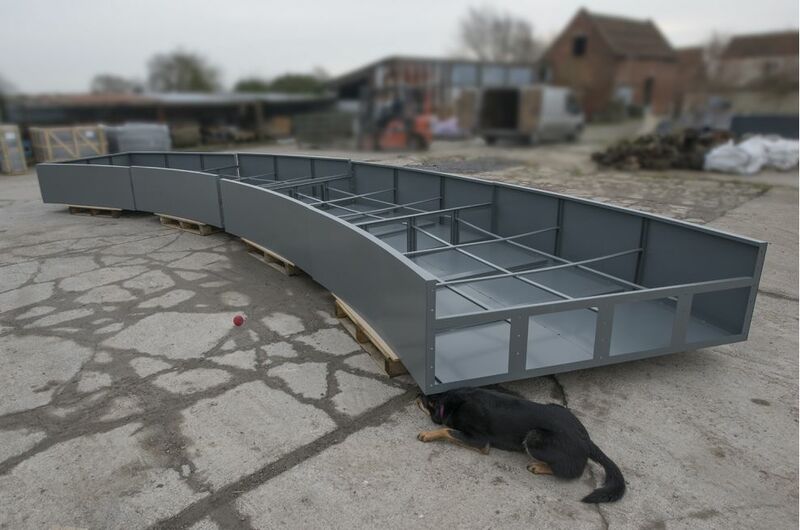 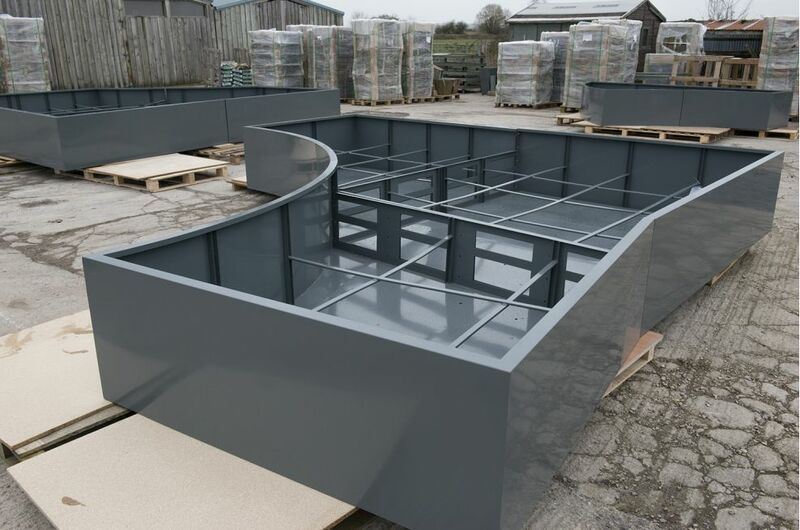 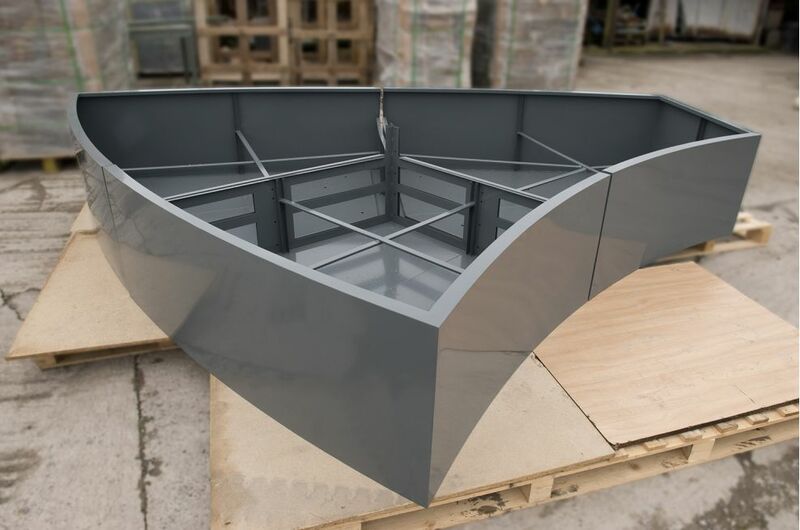 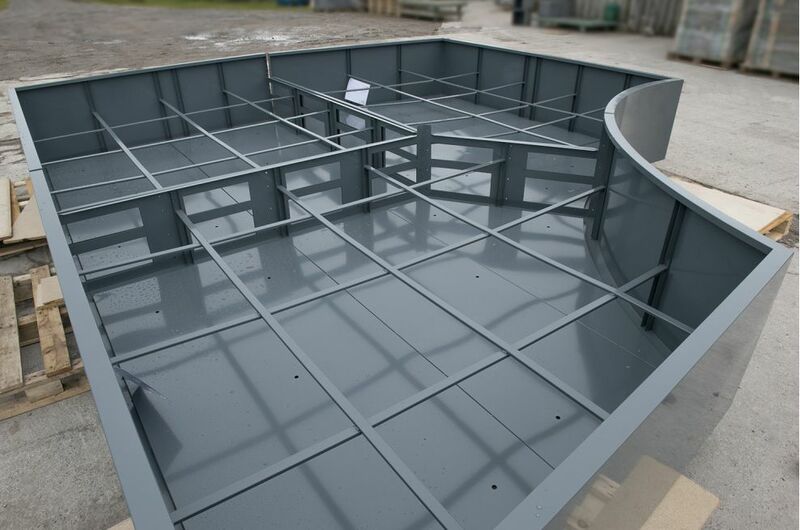 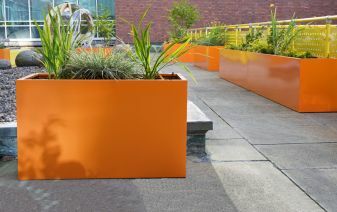 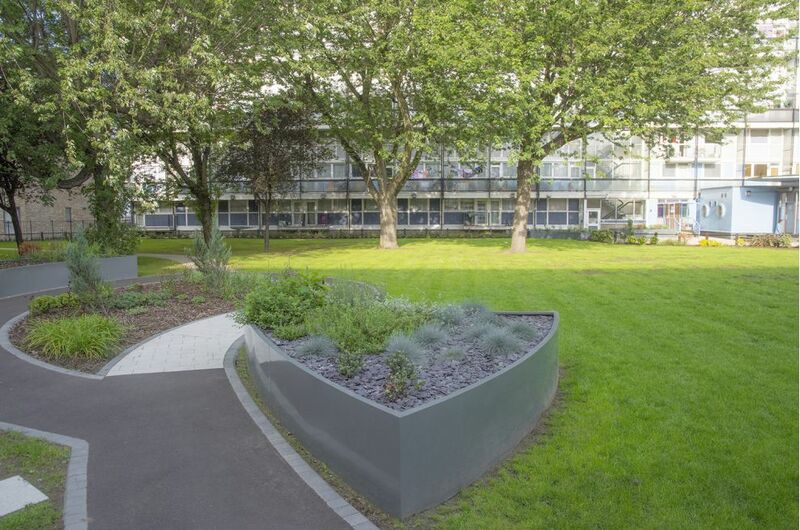 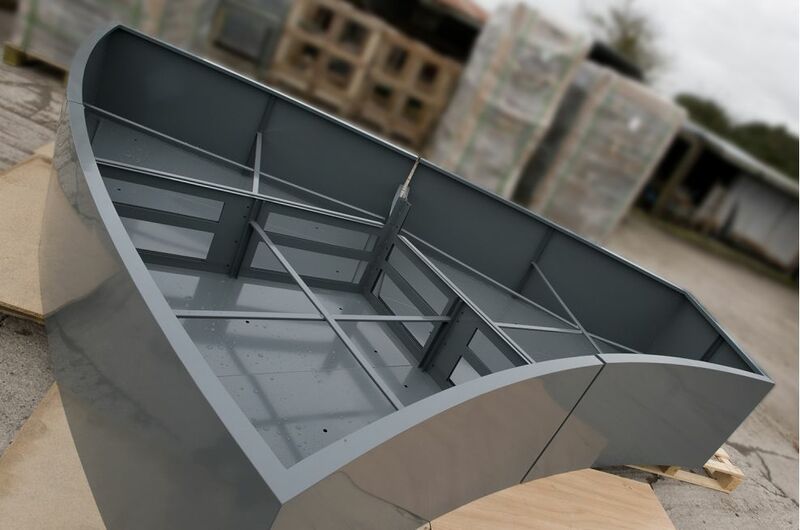 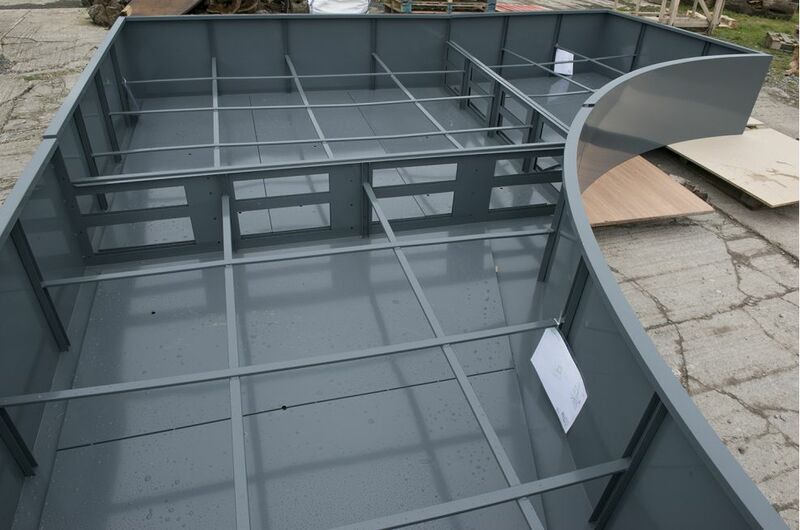 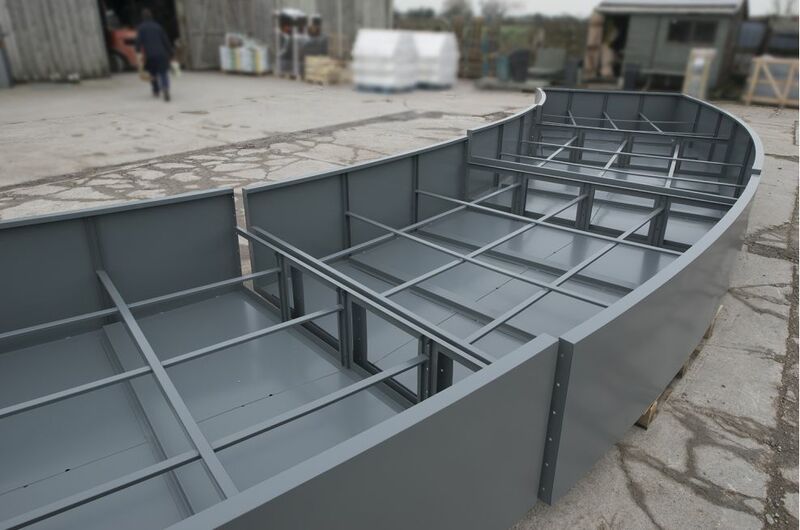 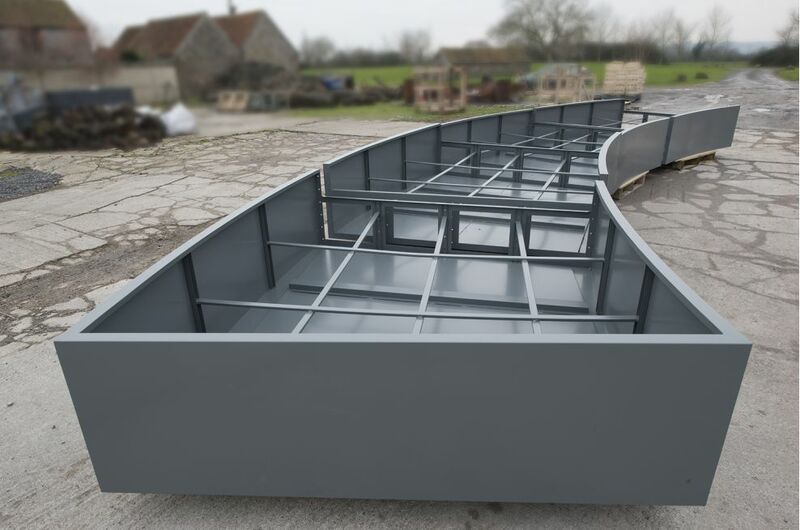 All planters were manufactured from 1.5mm Zintec steel, polyester powder coated to RAL 7012 [Basalt grey]. 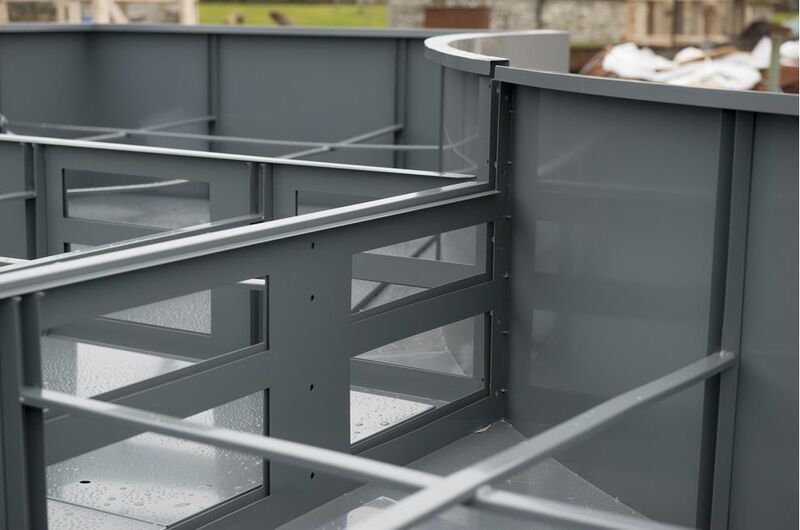 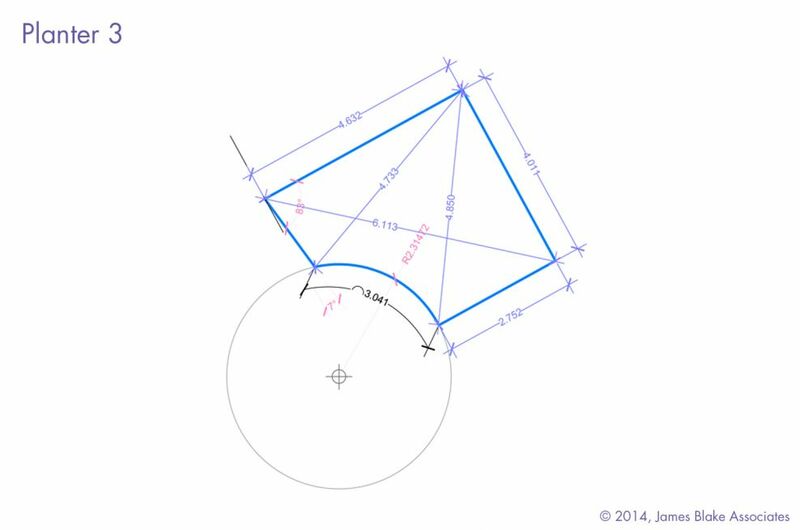 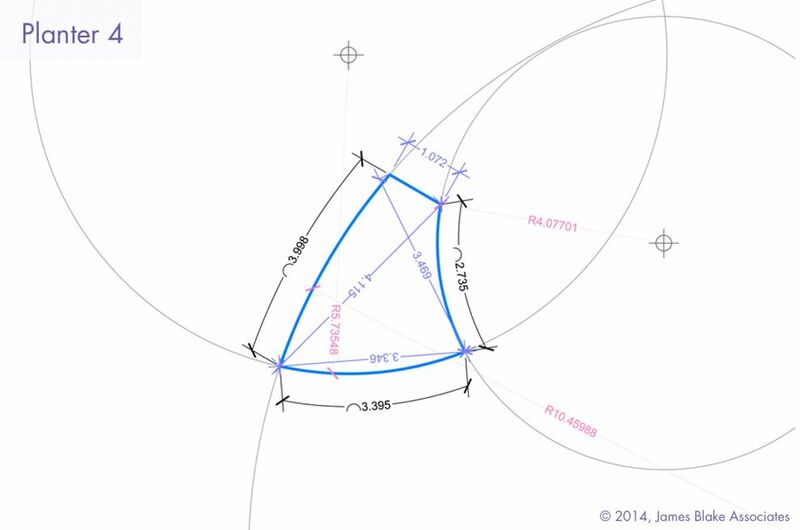 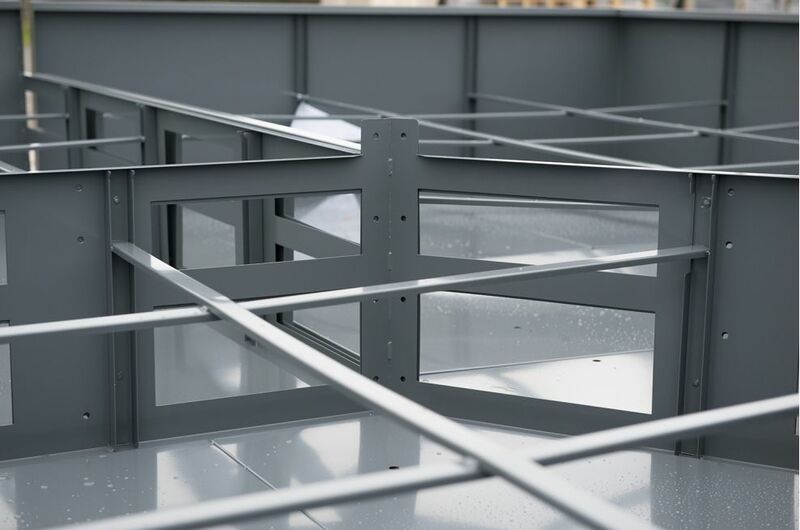 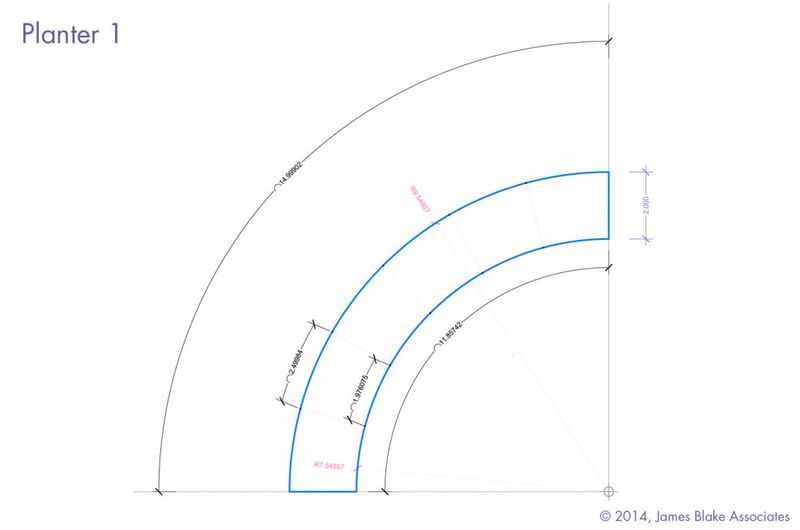 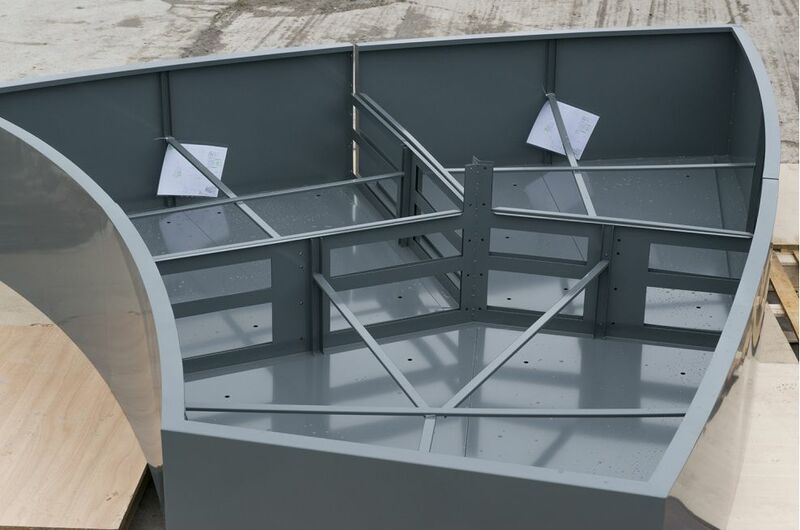 The scale and complexity of the designs required each planter to be internally strengthened via an extensive framework of vertical stiffeners and cross-braces; and the tree planters included 4 steel eye bolts in each base to act as tree anchor attachment points. 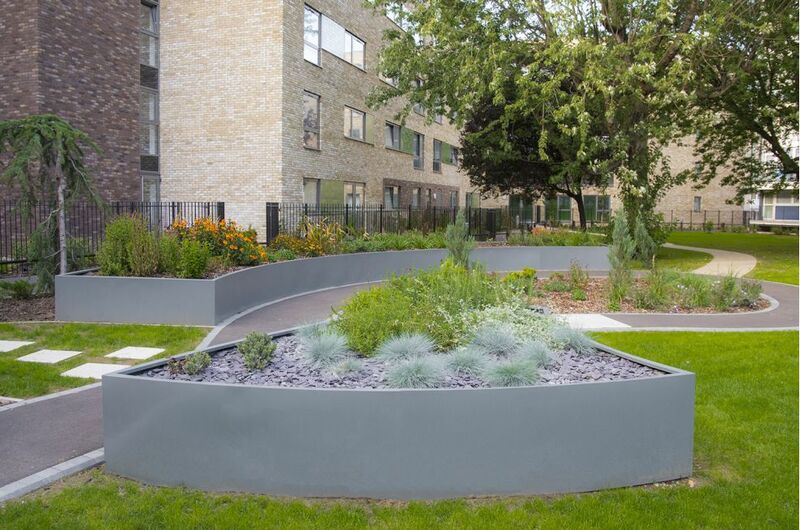 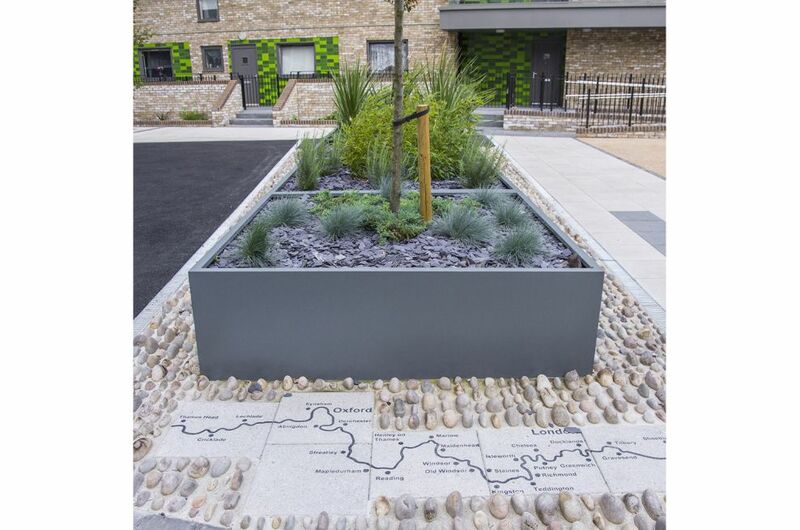 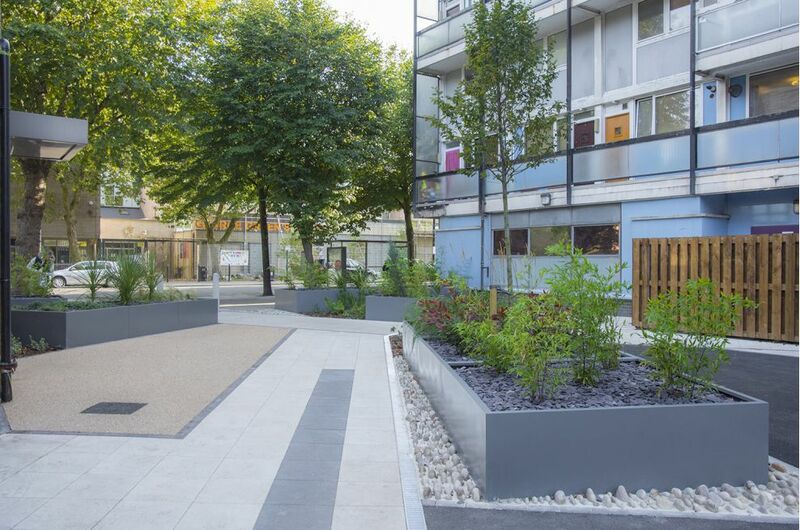 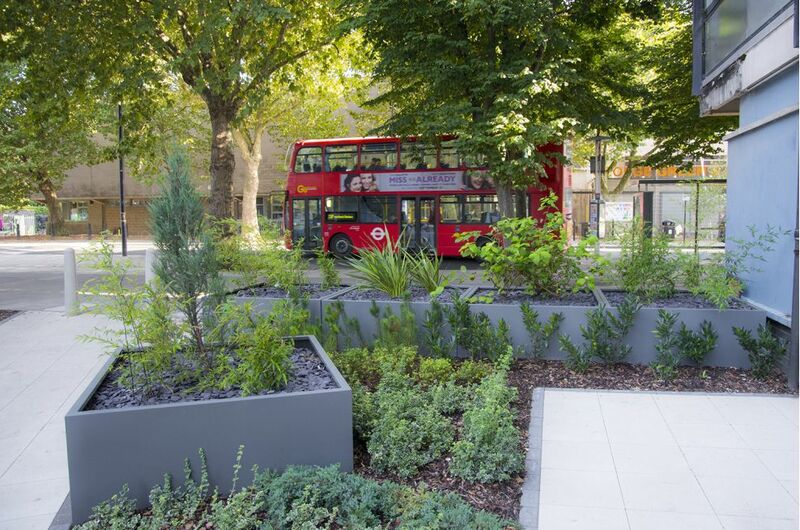 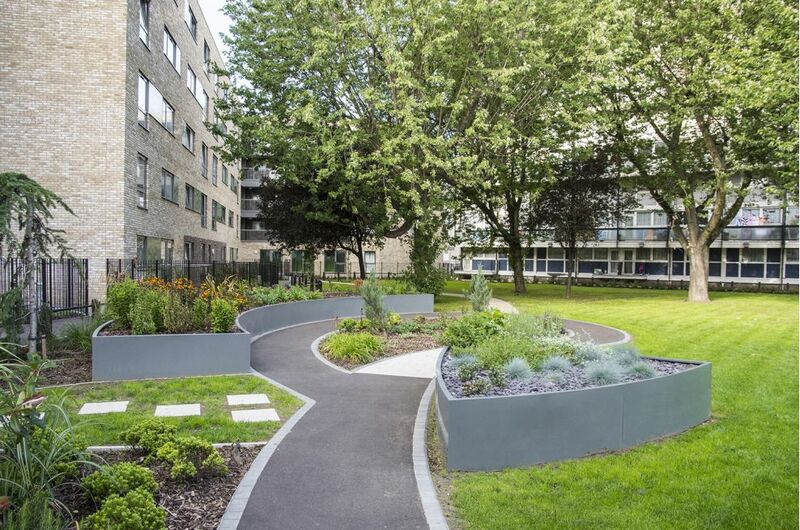 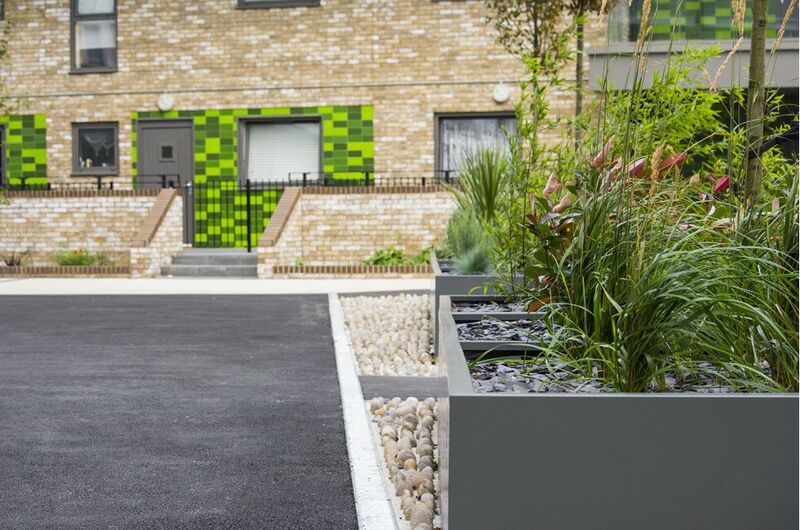 The planters were designed and specified for the project by landscape architects James Blake Associates, and were commissioned by J L Knight Roadworks. 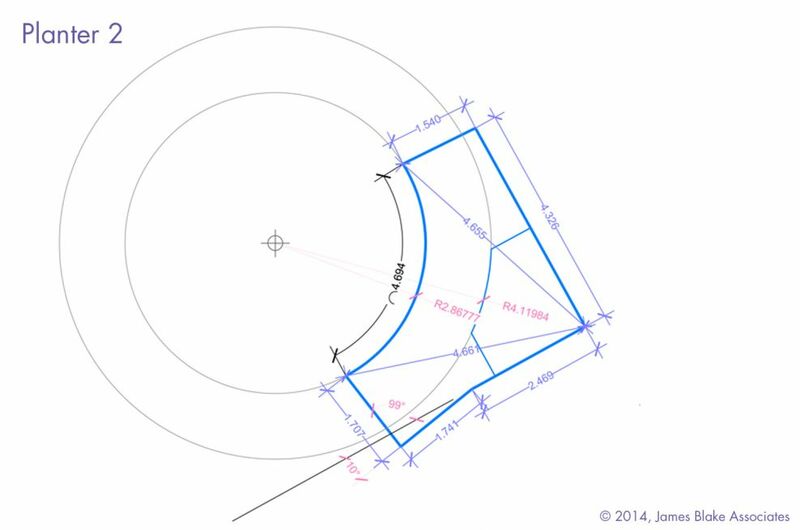 The designs and drawings shown in the gallery are © James Blake Associates, and are reproduced with their kind permission. 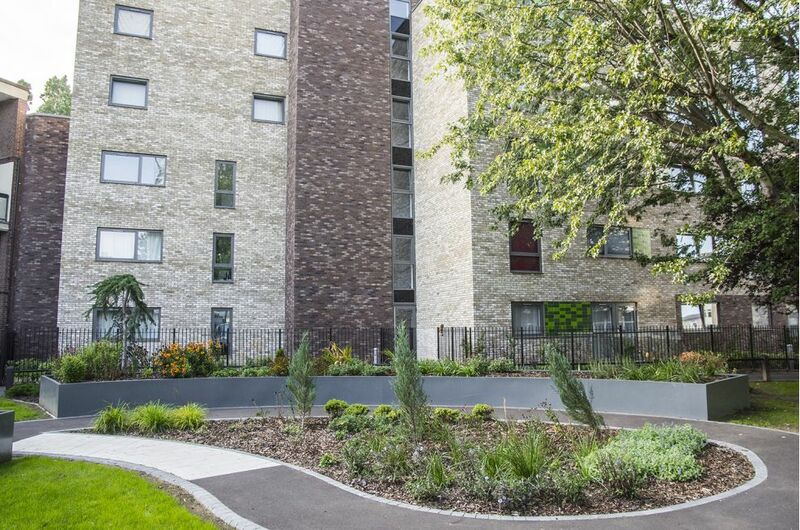 PARKSIDE QUARTER is the latest residential development by Telford Homes on the Isle of Dogs, London E14. 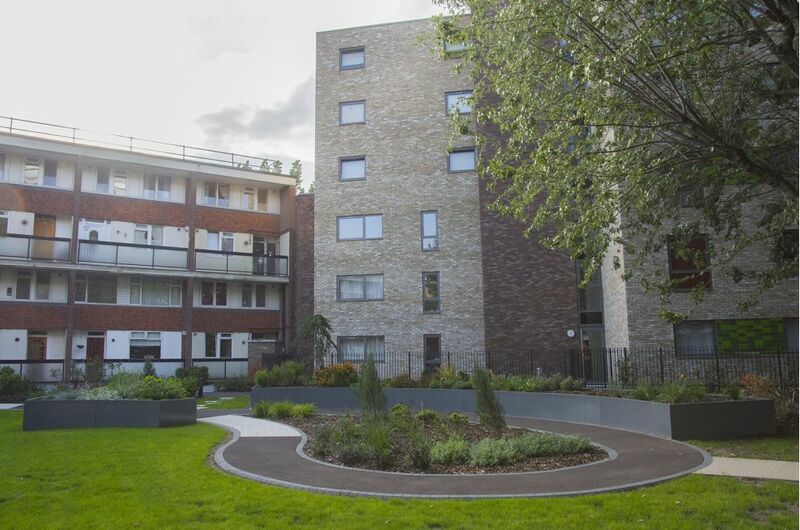 PARKSIDE QUARTER comprises of three buildings, offering 64 studio, one, two and three-bedroom private apartments. 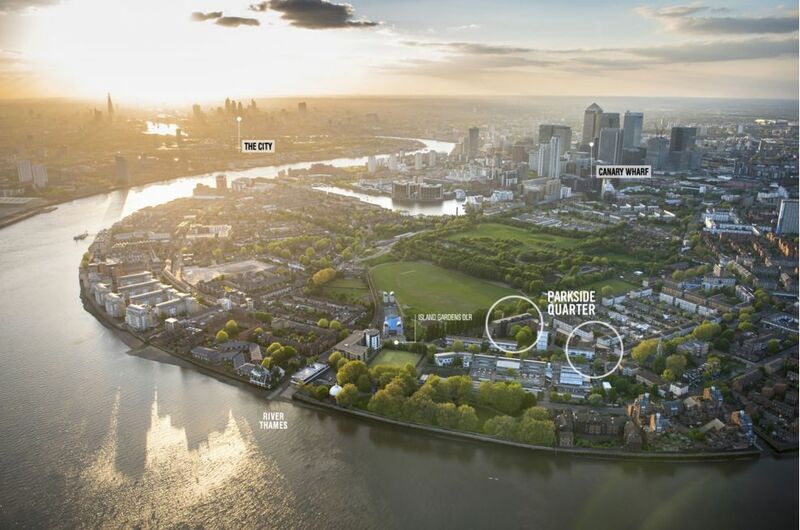 The development is located on the edge of Mudchute Park within minutes of the River Thames, and just eight minutes from Canary Wharf via DLR.